The historical Sacramento Fireplace Mantel is an excellent choice for a statement piece and is a classy acknowledgement of classical moulding design. 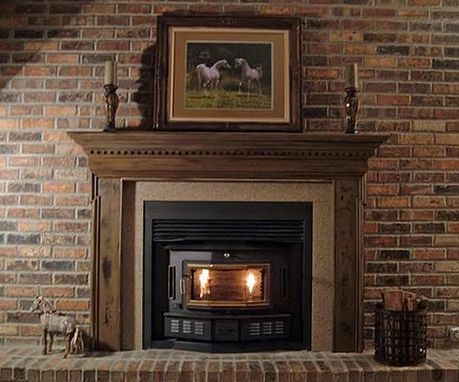 People often comment on the playfulness of the border panel moulding as it zigs and zags from the bottom of the mantel legs and across the header. 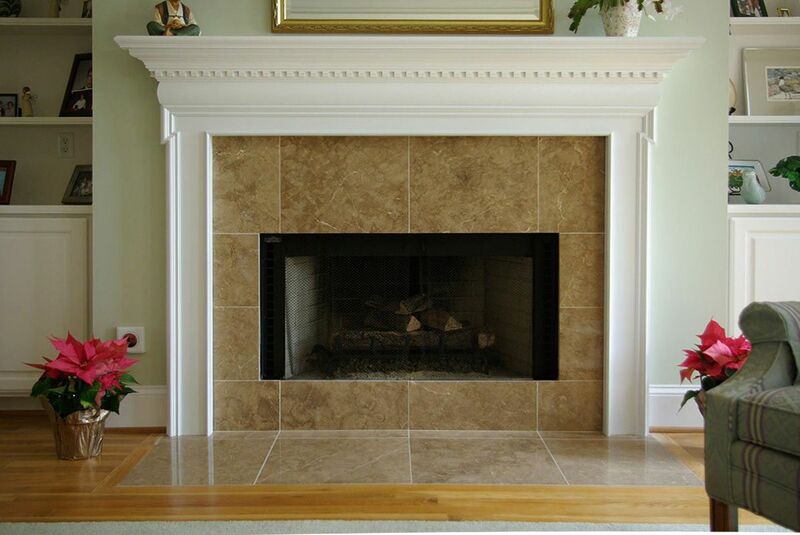 The Header of the Sacramento Mantel is contrived using a series of carefully stacked decorative wood trim parts that flow from one into the next. 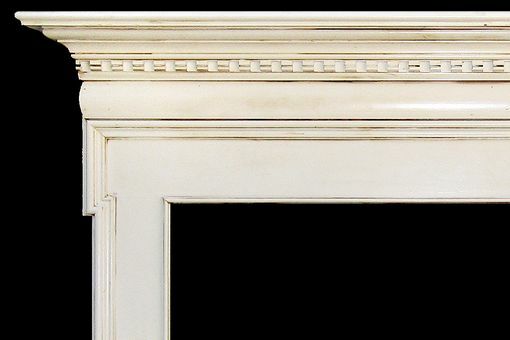 A unique characteristic found on the Sacramento Mantel is the convex moulding that is rounded outwards which gives the stacked header mouldings even more interest. This particular detail is found on the Sacramento Mantel and the Omaha Mantel.